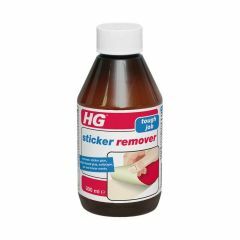 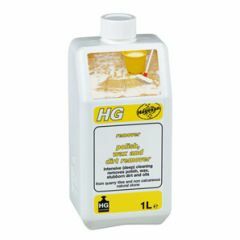 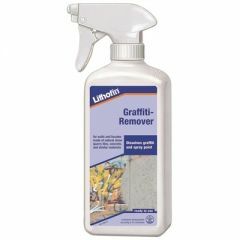 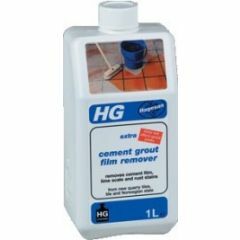 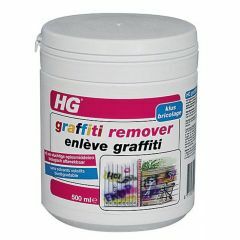 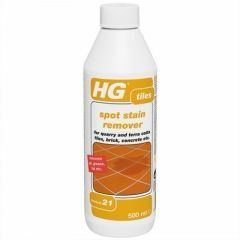 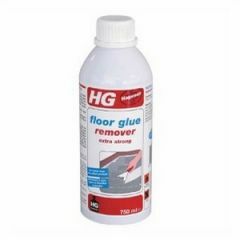 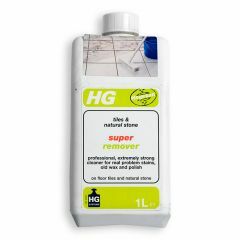 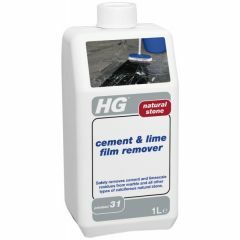 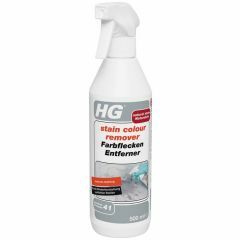 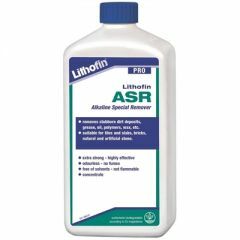 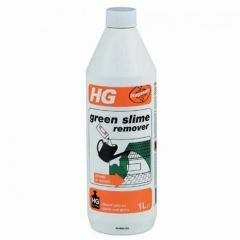 A wide range of quality tile stain removers supplied by HG, LTP and Lithofin. 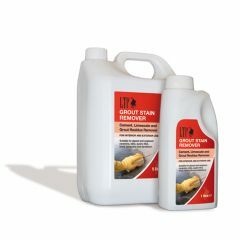 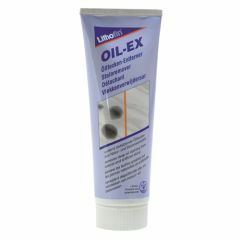 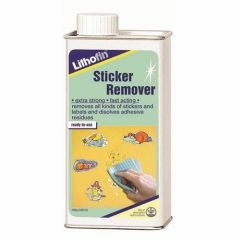 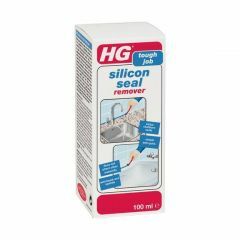 Best sellers include wax remover, polish remover, grout stain remover and glue remover. 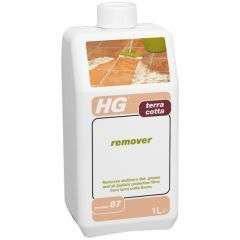 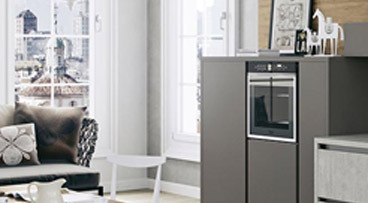 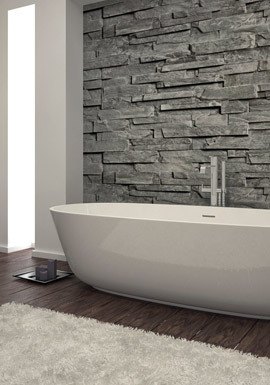 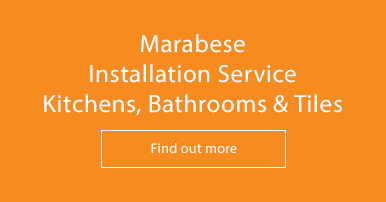 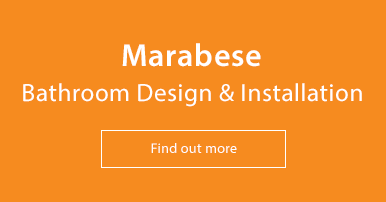 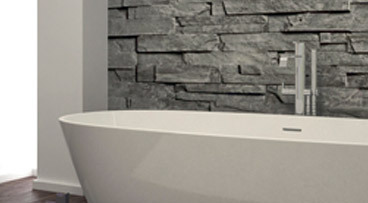 The range includes tile stain removers suitable for floor and wall tiles of different materials.